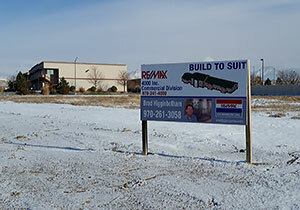 Design/Build - renovation of 69,600 SF single story office/shop building (9,600 SF office & 60,000 SF shop). This project was unique because it was a foreclosure and the previous owner pulled all of the valuable items in the building, including 16 step transformers and 75% of the copper wire in the 60,000 SF shop. Once we brought the building back into operation our crew removed existing concrete as needed to place structural concrete column pads for the new crane system, and included installing two (2) 15ton overhead bridge crane, two (2) mono rail systems with a total of twenty 2ton hoists. Work also included installing two paint booths, two high-pressure test bunkers (including associated engineering), and one interior wash stall. 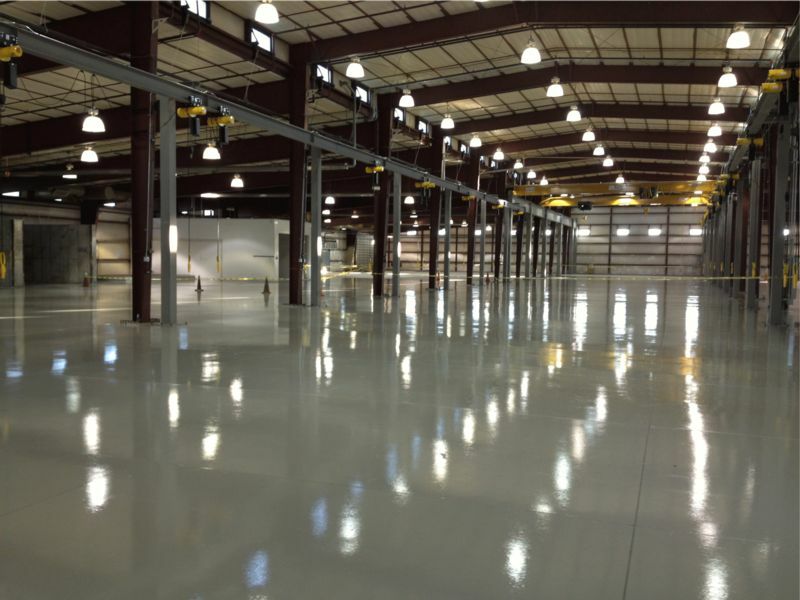 The shop received epoxy floors throughout. Site work included, 65,186 SF of 7" concrete paving for lay-down yard and secured with 1,040 LF of 6' chain link fencing.